The Seattle company develops cloud-based software that utilities can use to analyze energy use and provide ways to make the system more efficient. Clean-tech software company EnergySavvy has received $14 million from investors as it launches new versions of its products that help utilities manage energy use. The Seattle company develops cloud-based software that lets utility companies see a breakdown of what energy is being used, and where. Utilities can then find ways that energy could be used more efficiently. Appropriately, EnergySavvy’s latest funding round was led by GXP Investments, a division of Great Plains Energy. “Having a utility-focused company lead our financing says a lot about where the industry is going,” said EnergySavvy co-founder and CEO Aaron Goldfeder. Goldfeder got the itch to start a company that would have social impact, leading him to launch EnergySavvy in 2008 after a stint at Microsoft. The company has more than 70 employees and works with about 40 utility companies across the U.S., including Puget Sound Energy and East Coast provider National Grid. Utility customers may use the software to recommend to a restaurant customer, for example, that it upgrade its cooking equipment to conserve energy. The restaurant could then receive a discounted utility bill after upgrading. The company has evolved over time, Goldfeder said, from focusing solely on energy efficiency to offering broader data on utility’s customers and what services they might want. Utilities can contact their customers directly through the EnergySavvy platform. 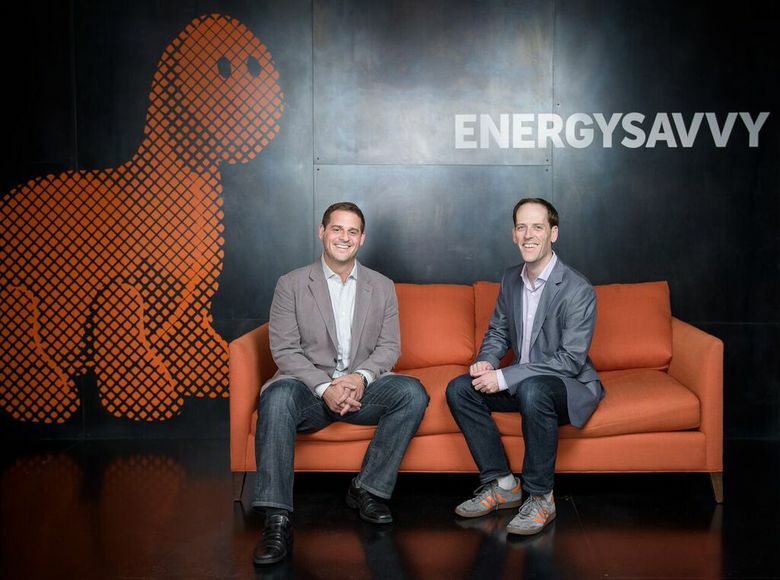 EnergySavvy expects to grow to about 100 people in the next year.